Weekly post from ArtList, the online marketplace for private sales. 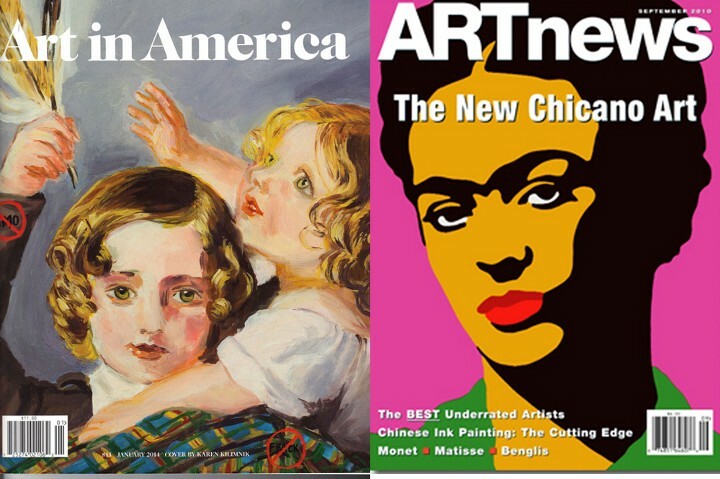 While the editorial operations of the two publications will remain distinct, Artnews and Art in America will consolidate their content on artnews.comby the end of the year, completing the acquisition of Art in America by Artnews’ parent company. It looks like freedom may be far from won for Ai Weiwei. 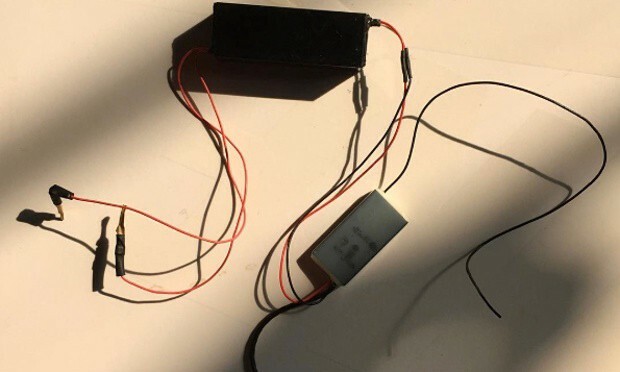 After returning home from his first trip abroad in four years (as the Chinese government only returned his confiscated passport in July), the dissident artist discovered listening devices hidden in his Beijing studio. The artist revealed his discovery to the world through a series of Instagram and Twitter posts on Sunday. 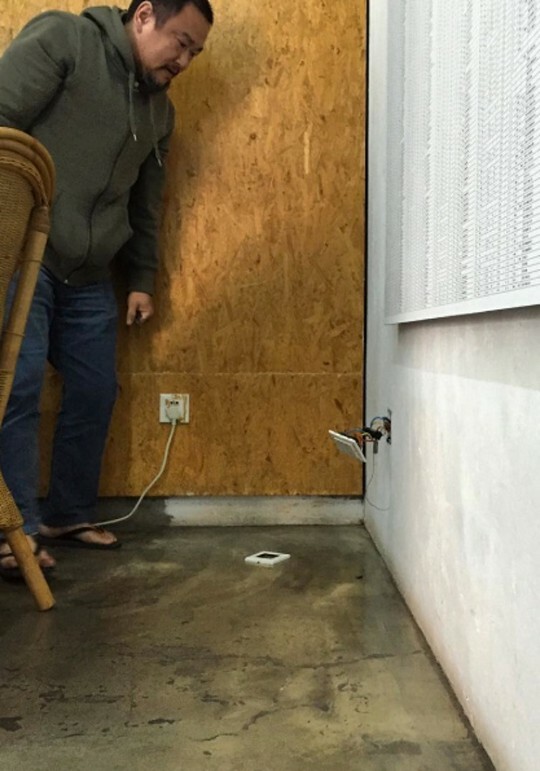 The devices were discovered during renovations to his studio. However, they may not be new. Weiwei states the “bedbugs” may have been hidden there for up to four years, coinciding with the time of his detainment by the Chinese government, although Weiwei was never officially charged with a crime. The Pompidou has already opened an outpost in Málaga, Spain and will co-organize the opening exhibition at the new National Gallery Singapore next month. However, the planned pop-ups would not only further this established, international presence but also focus it on Asian art markets. Lasvignes has also hinted at plans to move the Centre Pompidou from within Paris to the city’s northern edges, in an attempt to make their artwork more accessible to a larger audience. David Zwirner has been selected to represent the estate of Sigmar Polke. To reflect the shift in representation, Zwirner will hold an exhibit in May that will focus on the late German artist’s influence on artists of younger generations. Similarly, this week Andrew Edlin Gallery began representing the estate of “outsider” artist Eugene Von Bruenchenhein, Korean artist Do Ho Suh is now represented by Victoria Miro gallery and Andrew Kreps Gallery has assumed representation of Michael E. Smith. While the oeuvres of both Bruenchenhein and Suh are rather established, the change in representation for Smith solidifies the increasing attention that the Detroit-based sculptor, whose works repurpose found objects to examine the experiences of quotidian life, has been receiving. 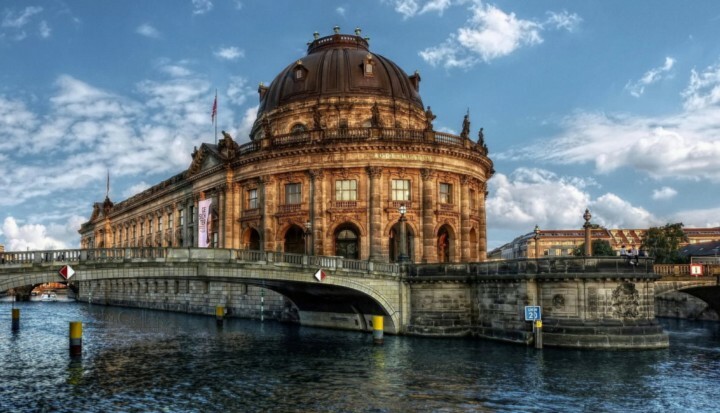 Berlin’s Museum Island may be on the verge of becoming far more interactive. A new “Flussbad” (“river pool”) proposal under consideration plans to turn the river surrounding the Island — home to five of Germany’s most major museums — into a publicly accessible swimming destination.